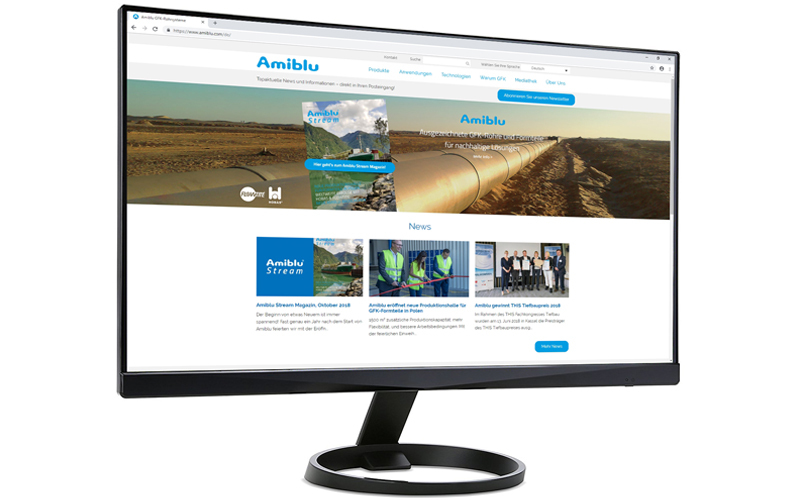 The Amiblu website is becoming multilingual! As a start, we say “Hallo und Guten Tag” to our German-speaking audience: At www.amiblu.com/de you can now access all contents plus country-specific news in German language. Stay tuned for further website versions – Polish and Spanish will go live soon!